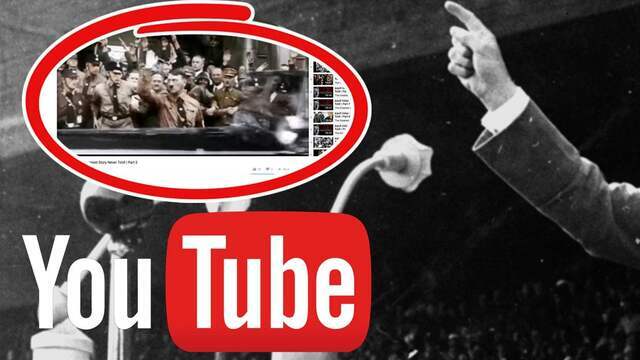 You Tube is helping to mass-circulate Holocaust denial material and a brutally antisemitic video from Nazi Germany. Expressen can also now reveal that links to You Tube could be a way for Swedish neo-Nazis to circulate antisemitic propaganda – without being investigated by the Chancellor of Justice for inciting ethnic prejudice. “These kind of films and messages – that’s what keeps classic antisemitism alive,” says Svante Weyler, chairman of the Swedish Committee Against Antisemitism. 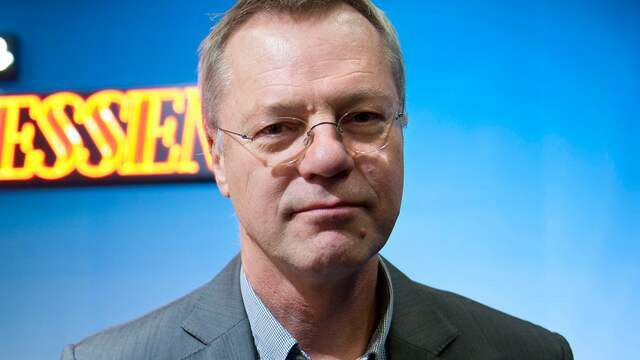 Expressen has, on several occasions now, revealed how Google, who owns You Tube, is helping to circulate hateful and violent material – instances where there are even convictions for inciting ethnic prejudice or assault. After Expressen, last week, shined a spotlight on the antisemitic list charting almost 80 Swedish Jews which appeared at the top of Google searches for “Swedish Jews” (svenska judar) and “Jews in Sweden” (judar i Sverige), the tech giant began reacting. 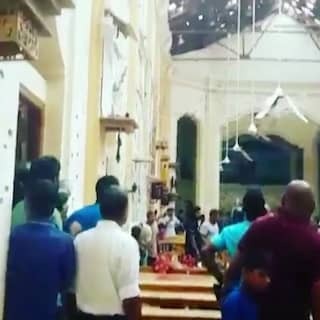 At first they were reluctant to comment on the individual website, but then they removed the search paths from around 20 of the names on the list. 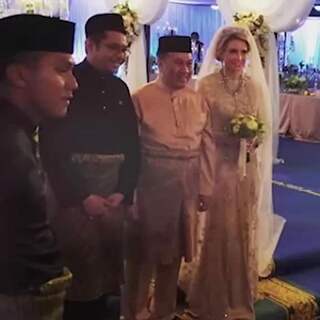 Then finally, this weekend, they shut down the search path altogether. The reason Google gave for shutting down the search path, however, was not antisemitism but potential copyright infringement. Unfortunately, hate material being circulated by Google and its video platform You Tube doesn’t stop there. 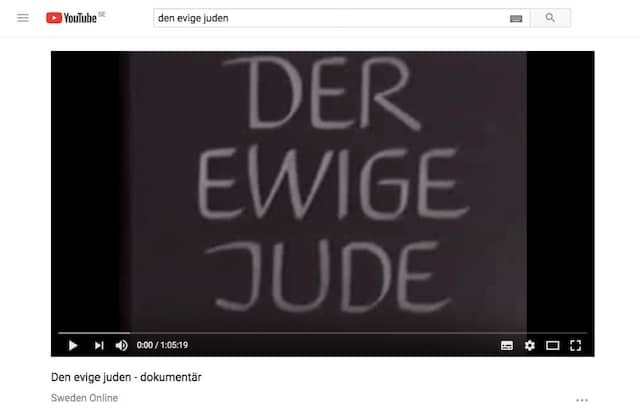 When Expressen ran a search for “the Jew” (juden in Swedish), the results on You tube included brutally antisemitic film ”The Eternal Jew”. The film, which was made in Nazi Germany, premièred in 1940. The Jews in the film are depicted as evil and greedy – and parasitic. The film ends with a speech by Adolf Hitler and parading Nazi troops. The antisemitic film is being circulated by several You Tube users, both as short clips and in its entirety. 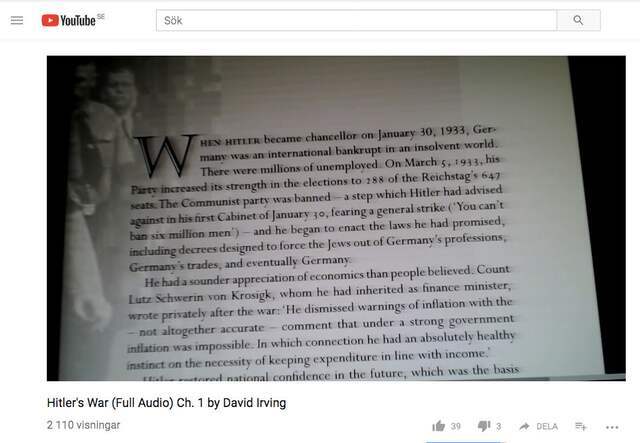 Also being mass-circulated on You Tube are several videos about Holocaust denial, among them clips from notorious Holocaust deniers like David Irving and David Cole. 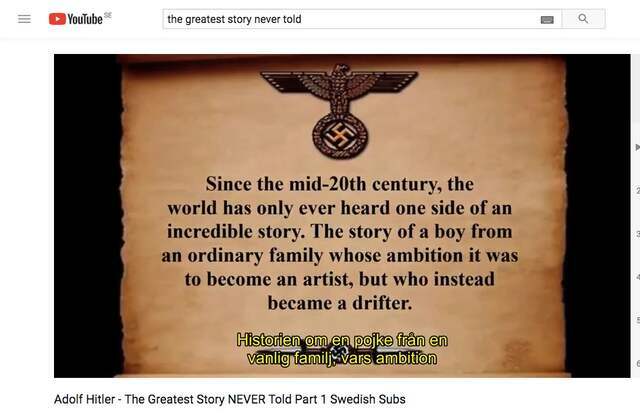 Another film available on You Tube is ”The Greatest Story Never Told”, which praises Adolf Hitler and denies that gas chambers ever existed. The film’s creator, Dennis Wise, has taken part in things like ethnocentric podcast Red Ice – an interview that is also available on You Tube. Wise was also grateful for the mass-circulation on You Tube, because he was initially worried that the film would be removed from the platform. Svante Weyler, publisher and chairman of the Swedish Committee Against Antisemitism, believes that You Tube has a responsibility for what is being circulated via their platform. “The fact that they make a ridiculous amount of money from this technology means that they can be held accountable. They’re chipping away at my moral fibre,” he says. “The only one who doesn’t seem to hear the bells ringing about this kind of insight is Swedish Google. International Google appears to have come a little further,” says Weyler. Expressen’s investigations also revealed that links to You Tube clips could be a way for Swedish neo-Nazis to circulate antisemitic propaganda – without being investigated by the Chancellor of Justice (justitiekanslern, JK) for inciting ethnic prejudice. In 2014, the Chancellor of Justice investigated Nordfront, a website with a Swedish publishing licence run by neo-Nazi organisation NMR. One of their articles contained a link to ”The Eternal Jew”. But the Chancellor of Justice never investigated the part relating to the actual You Tube link. 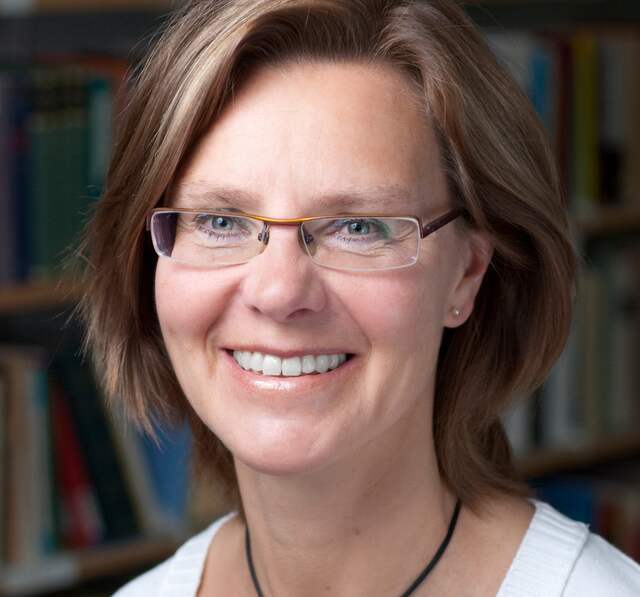 “It’s hard to say that the Chancellor of Justice is wrong, as they are the ones who interpret the law,” says Svensson. 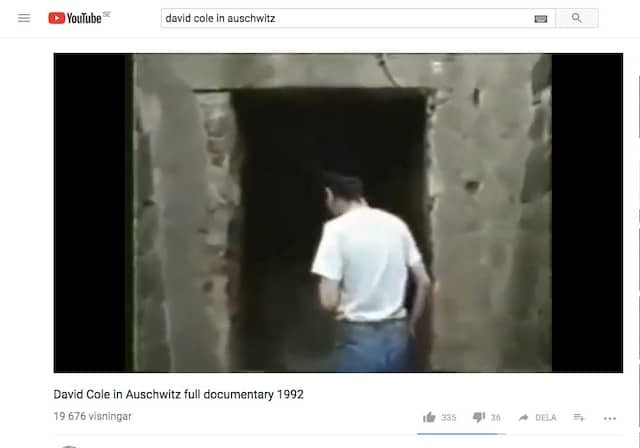 Holocaust denier David Cole in Auschwitz. The antisemitic film ”The Eternal Jew” from Nazi Germany. ”The Greatest Story Never Told" – praising Adolf Hitler. 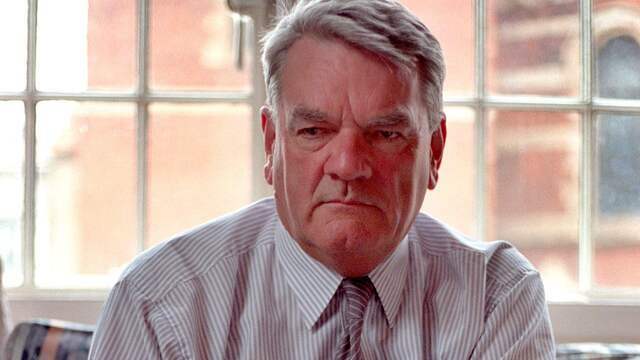 ”Hitler's War" by Holocaust denier David Irving.